When you're searching for a dentist in Allentown, PA, who provides quality care in a soothing environment, look no further than Family Dental Service. Our convenient neighborhood practice is family-friendly and outfitted for optimum patient comfort. Choosing our office will put you on the road to a lifetime of good oral hygiene and dental health. We want to make a trip to the dentist something your whole family will look forward to. Whenever possible, we strive to put our patients at ease by using some of the least invasive treatment methods. Come to us for affordable services like checkups, preventative care, and X-rays. Family Dental Service is a great choice for comprehensive, gentle care in Allentown. Call our office to schedule an appointment today. 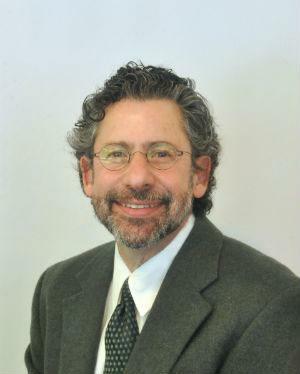 Dr. Jeffrey Marc Doblin began his educational journey at the State University of New York at Binghamton to earn a Bachelors of Art in Biology. He then attended the University Of Pennsylvania School Of Dental Medicine where he received a Doctorate of Dental Medicine. Following dental school, he chose to specialize in Periodontics which lead him to the University of Rochester Eastman Dental Center to earn a certificate in the Periodontal Specialty. 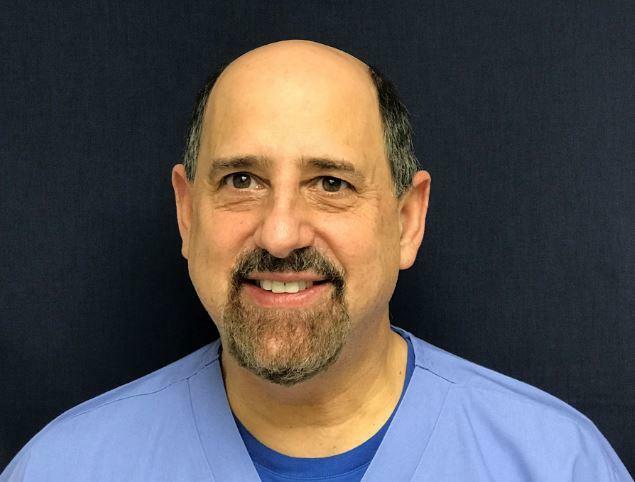 He has been practicing dentistry for nearly 30 years, and has also held the position of Associate Clinical Professor at the Temple University School of Dentistry. He is a standing member of the American Academy of Periodontology and the European Association of Osseointegration. He attends yearly continuing education courses to stay on top of the latest trends and technologies in his specialty. In his free time, Dr. Doblin enjoys painting, screen printing, reading, listening to music, visiting galleries and art museums, travelling, and spending time with family. Dr. David Bordonaro graduated from Rutgers University in 1979 with a B.A. in Biology. He then trained at the University Of Pennsylvania School Of Dental Medicine and received his Doctor of Dental Medicine degree in 1983. His provides all aspects of general dentistry among cosmetic, implant and full reconstructive dentistry. He is a member of the American Dental Association, Pennsylvania Dental Association, Montgomery-Bucks Dental Society and Lehigh County Dental Society. If you want to build confidence, increase your image, make yourself look younger and feel better, then visit Family Dental Service and see what Dr. Bordonaro can do for your smile. He will design the best treatment to fulfill your needs and restore your mouth to health and beauty. Michelle Mack earned her Associates in Applied Science from Northampton Community College. She is a registered dental hygienist in New Jersey and Pennsylvania. 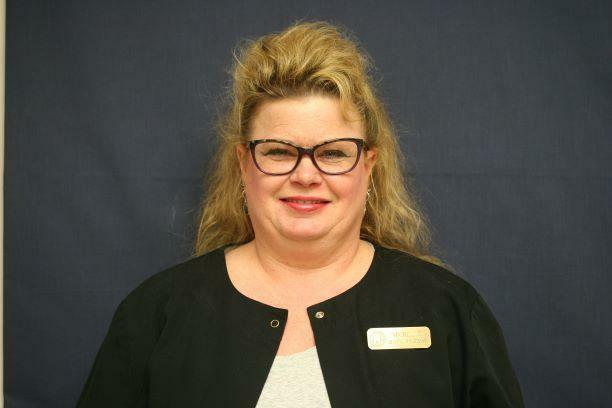 She has been practicing dental hygiene for over twenty years and loves working with people to make their smiles brighter. She is always looking to improve her technique and always seeking continuing education workshops. Michelle loves to laugh and spend time getting to know each patient. In her spare time, she enjoys doing craft work, walking her dog and spending time with friends and family. Most of all, she loves Phantoms Hockey! Dr. James Arturo began his educational journey at the Lux Institute in Leon, Mexico where he earned his Bachelor of Science degree. He then attended the Autonomous University of San Luis in Potosi, Mexico where he earned his Doctorate of Dental Surgery (DDS). Following dental school, he chose to specialize in orthodontics which lead him to the University of Pennsylvania, where he also earned his Doctorate of Dental Medicine (DMD). 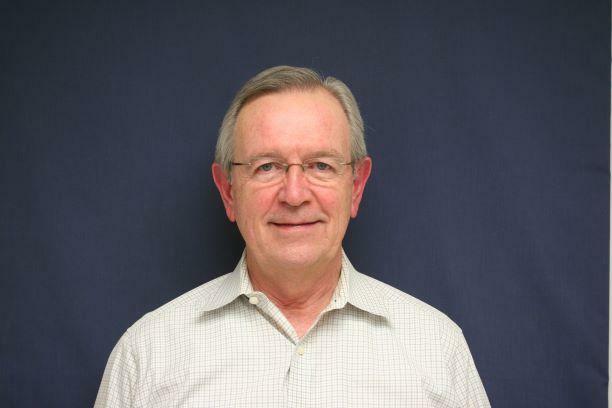 He has been practicing dentistry for almost 40 years, ten of those years with Family Dental Service, and loves that every case is different. Dr. James is passionate about helping his patients transform their smiles! He enjoys the satisfaction it brings the patient when his work is finished. Outside of dentistry, Dr. Arturo enjoys photography, reading, and traveling.